The Hanukkah Story is one of bravery and vigilance. For those that don’t know how Hanukkah came to be it is worthy of some research. 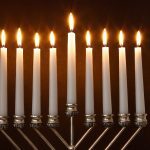 Hopefully this article will help you to better understand The Hanukkah Story. Many years ago, in the second century, the Jewish people lived under the reign of the Greeks. They had to live by their standards and their laws. For Jewish people to study, or take part in their beliefs was forbidden. Many people were mistreated and a number of people killed as a result of this. Simply put, Hanukkah is a festival that Jewish people celebrate in November, or December depending on the calendar date. The celebration is also known as the Festival of Lights. 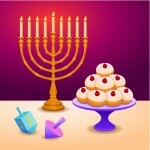 Hanukkah is rich in tradition, and celebrated around the globe. 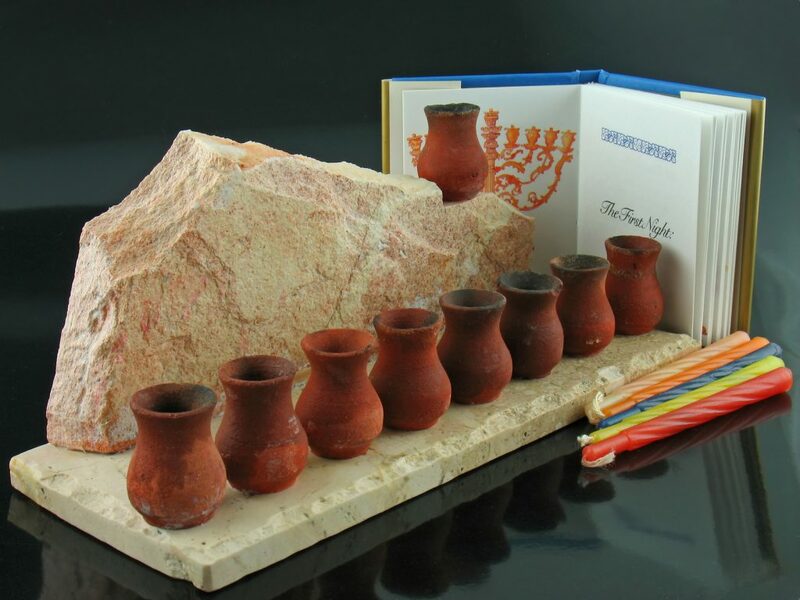 The festival is in memory and honor of the “Maccabees” victory over the Greek nation in Jerusalem. Once the Greeks were defeated, the warriors needed to bring light to their temple. A Menorah was used but there was only enough oil for one night; it was felt they would need a week at least worth of oil. Or so they thought. What happened that night many believe was a miracle. What they thought was only enough oil for one night in fact lasted for eight nights. Hanukkah is celebrated by way of light for this reason. The duration of the festival is also always eight days. When Jewish people celebrate Hanukkah over the eight day period, they often will light a candle on their Menorah every night for eight nights. This signifies the historical importance of what had happened so many centuries ago. A Menorah is the symbol of Hanukkah; there are a number of variations out there but all are basically the same. The nine-stemmed candelabra hold eight symbolic candles, and one candle that is used for the lighting of the eight. Once lit, most Jewish families will place their Menorah in a window, or doorway to light up the world. As you can imagine there are many variations of The Hanukkah Story. Some are dramatic and meant for adults, and many are geared to younger people to help them understand. 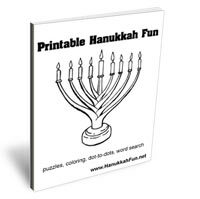 There are also many songs and poems that have been written about Hanukkah. For this generation one of the most popular songs is Adam Sandler’s The Hanukkah Song. It is a funny song about Hanukkah and mentions in it many Jewish celebrities.